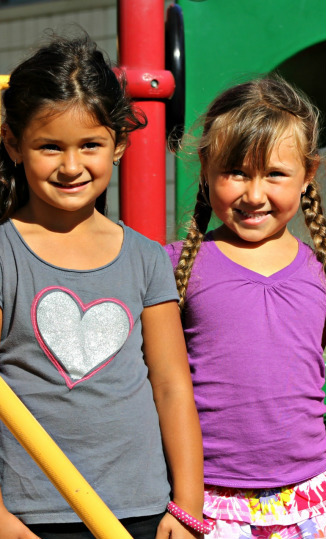 Our preschool is a nonprofit preschool and ministry of the La Habra United Methodist Church. Our preschool includes a full or a half day program for 2 to 6 year olds, that also includes a weekly chapel program in the "BIG Church!". We also offer a potty-training program for our little ones who need a little extra help! (Fee added to monthly tuition). In addition to our classes for younger children, our preschool offers Pre-K Classes, as well as an Advanced Pre-K Class which encourage each child's creativity while preparing them developmentally for Kindergarten. If you would like more information about La Habra United Methodist Preschool, such as rates or scheduling a tour, please contact Miss Sandy, our preschool director, at 562-691-9615 or check out the preschools website by clicking here.